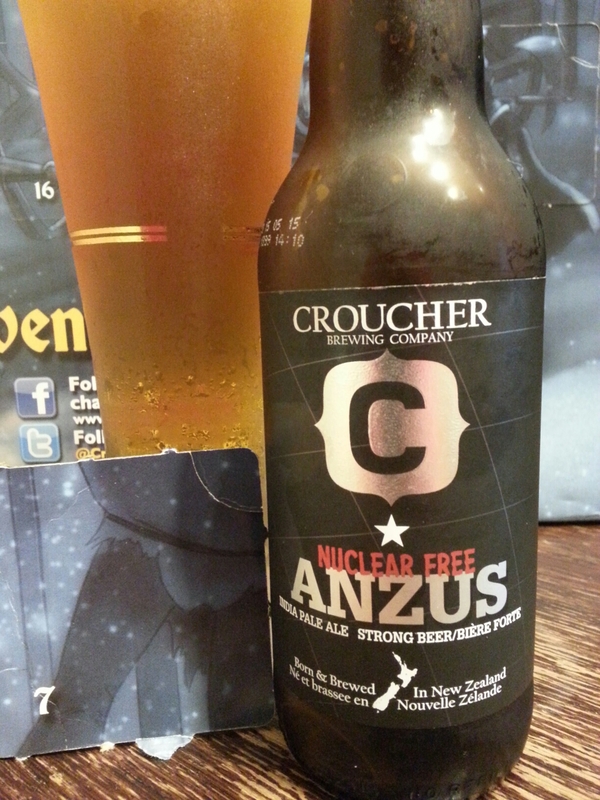 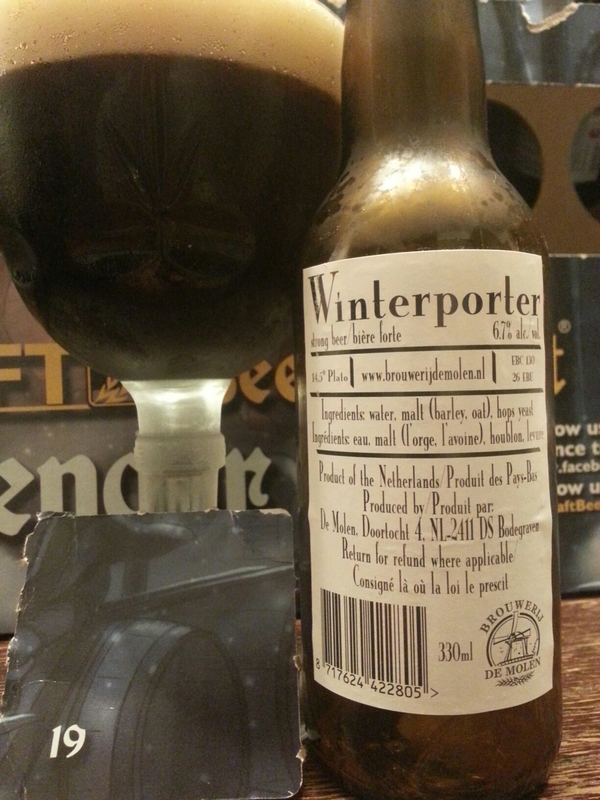 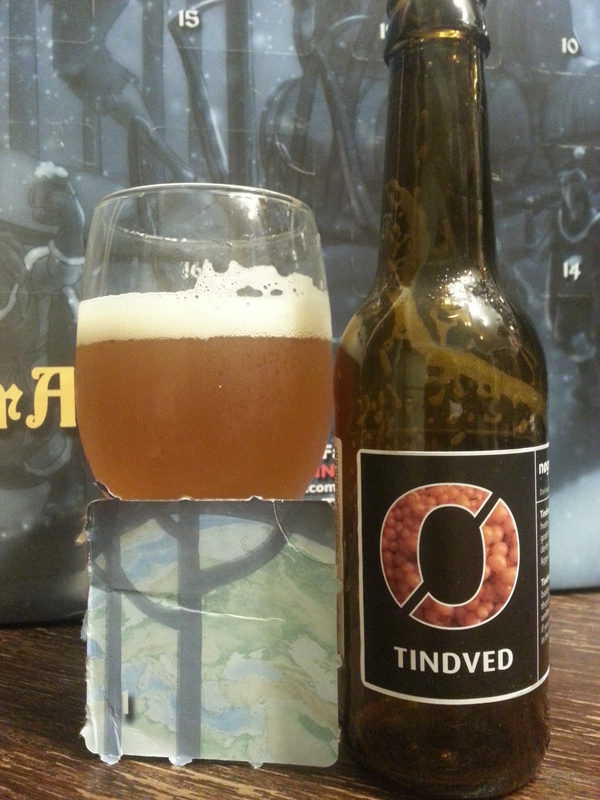 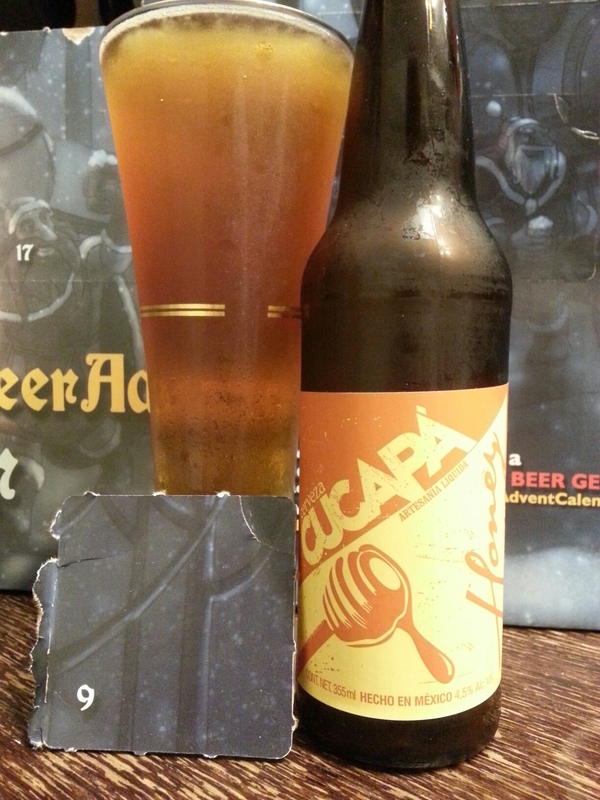 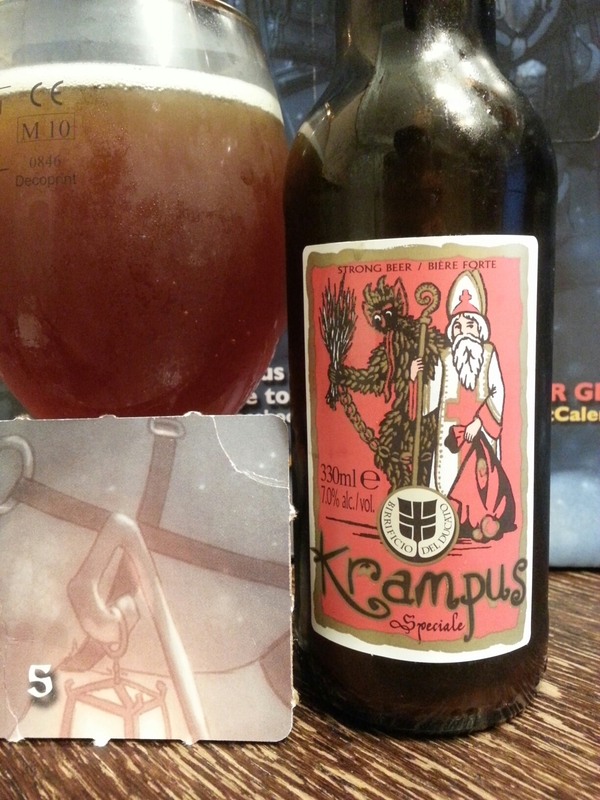 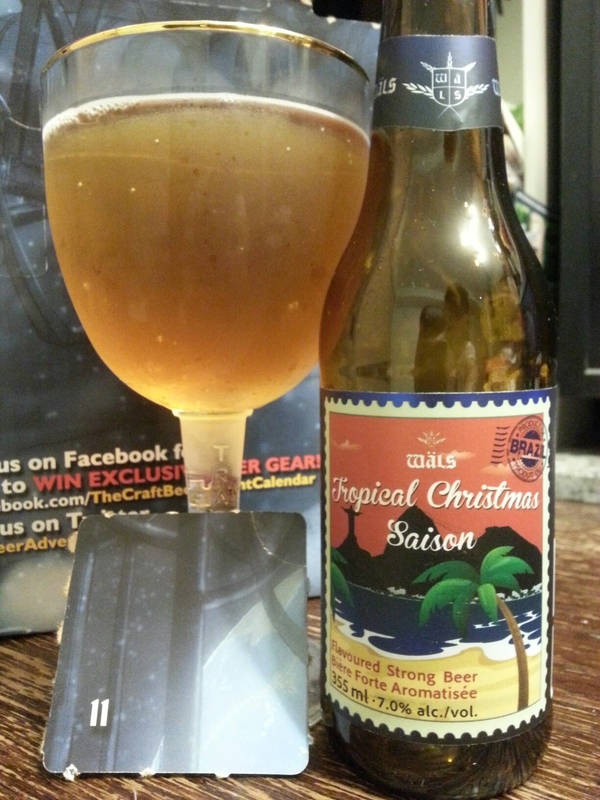 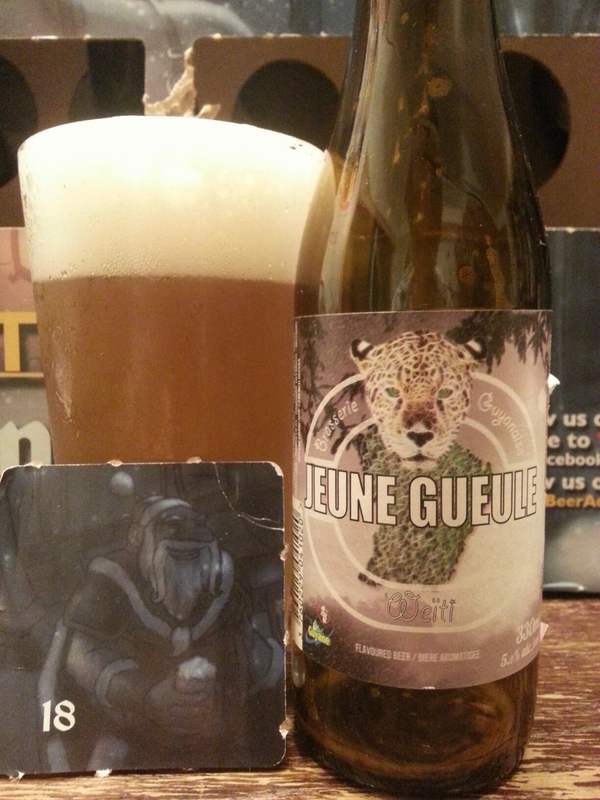 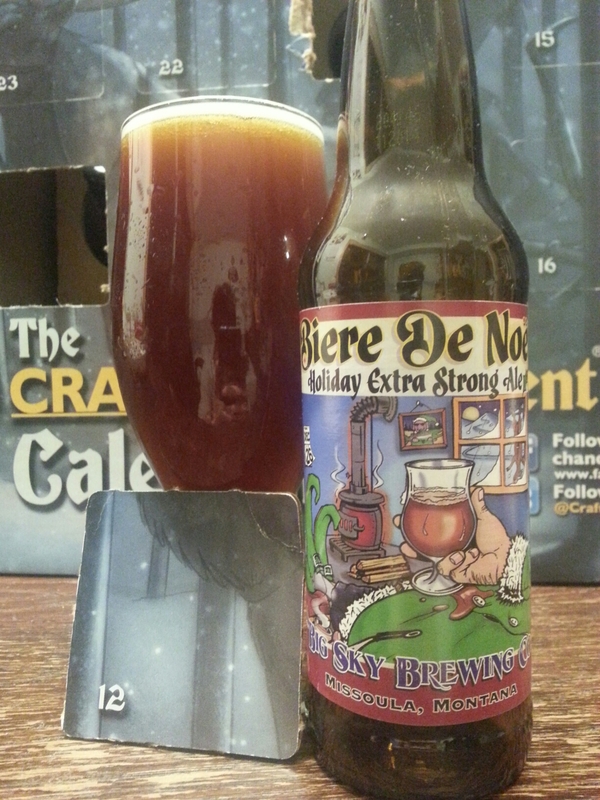 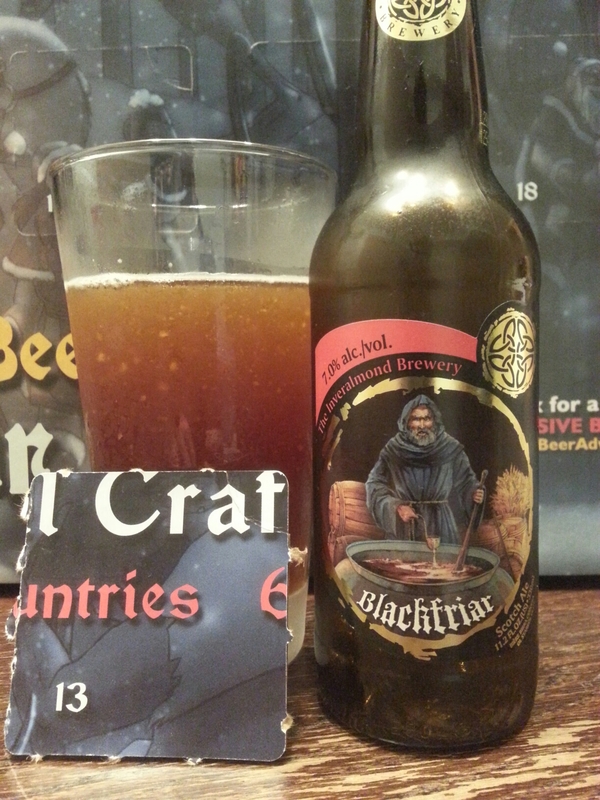 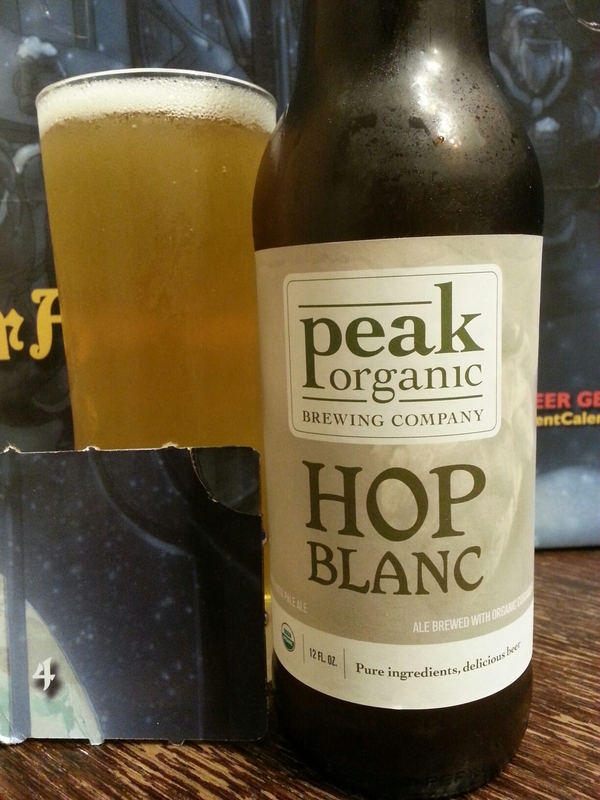 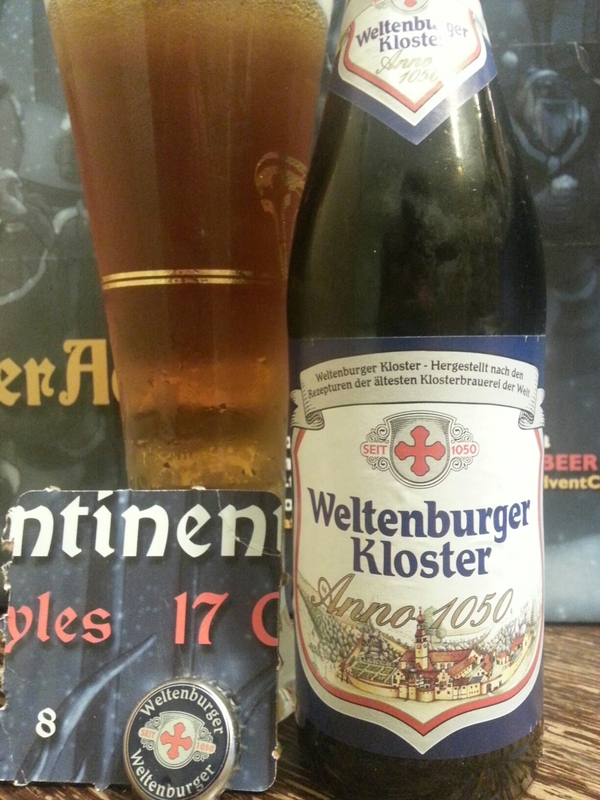 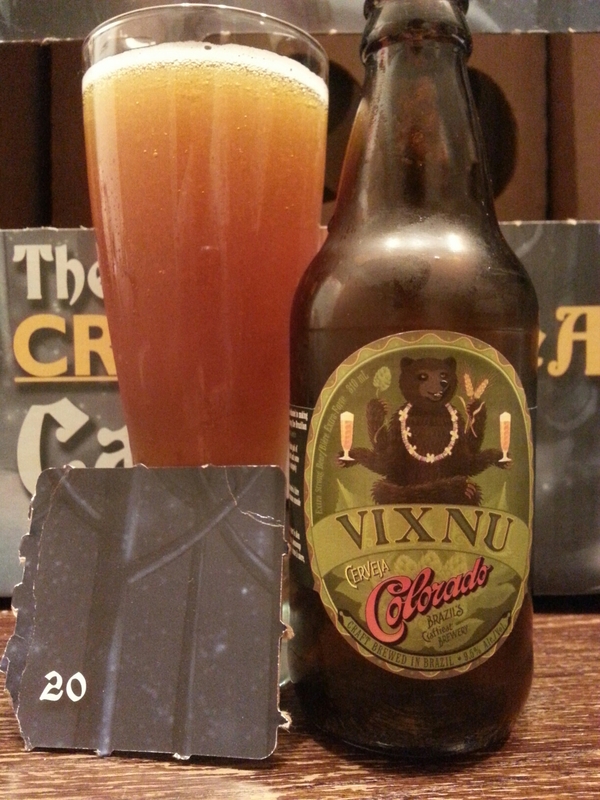 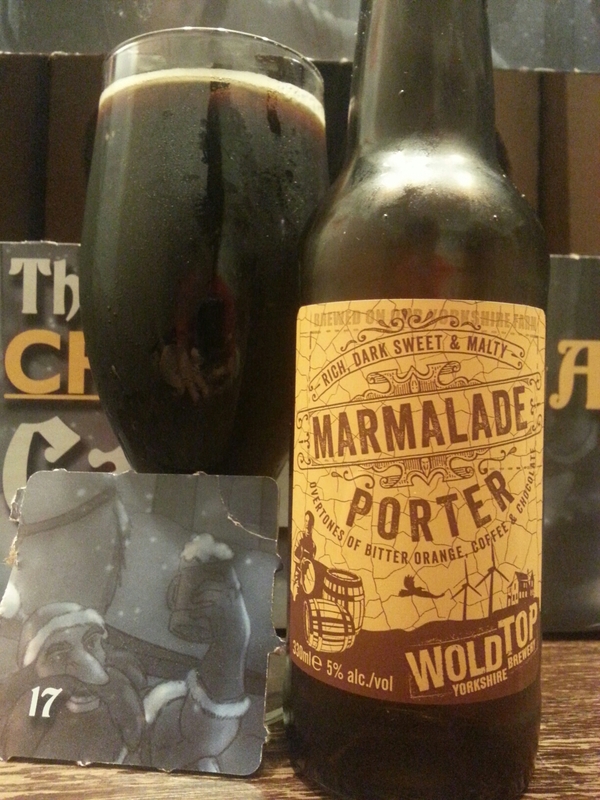 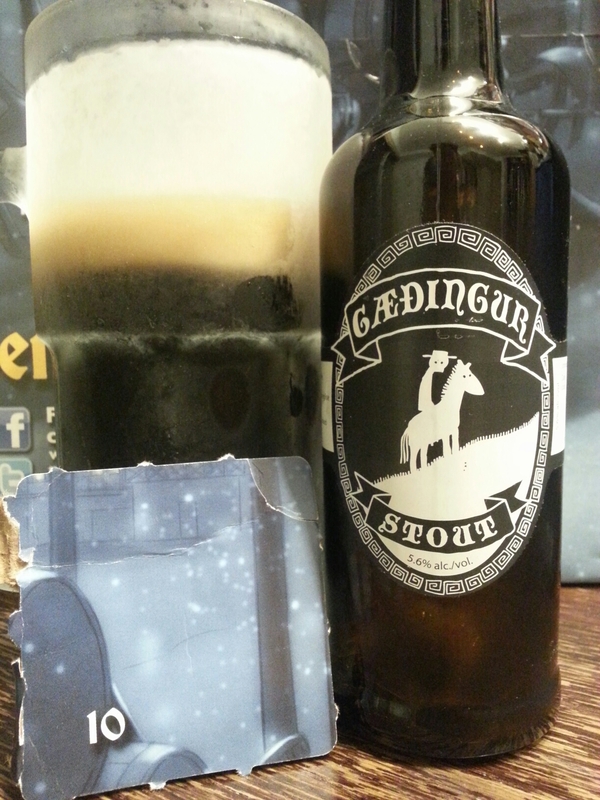 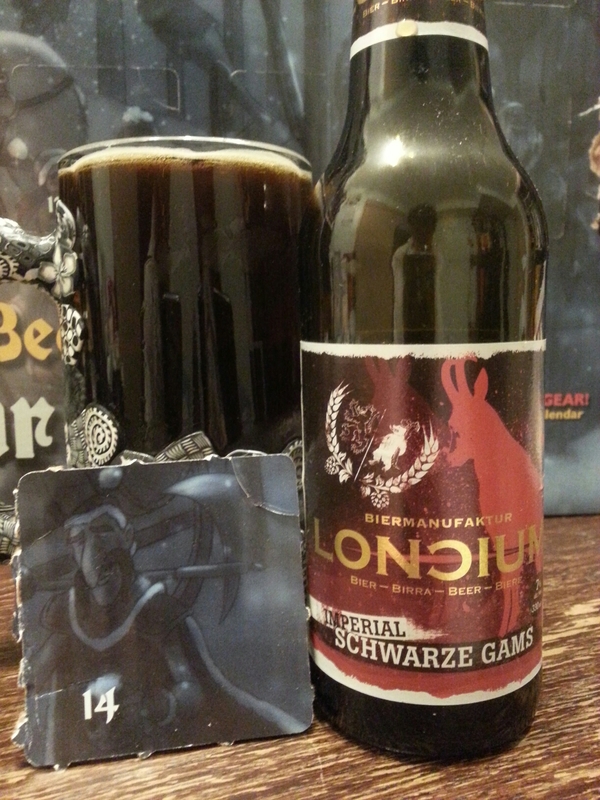 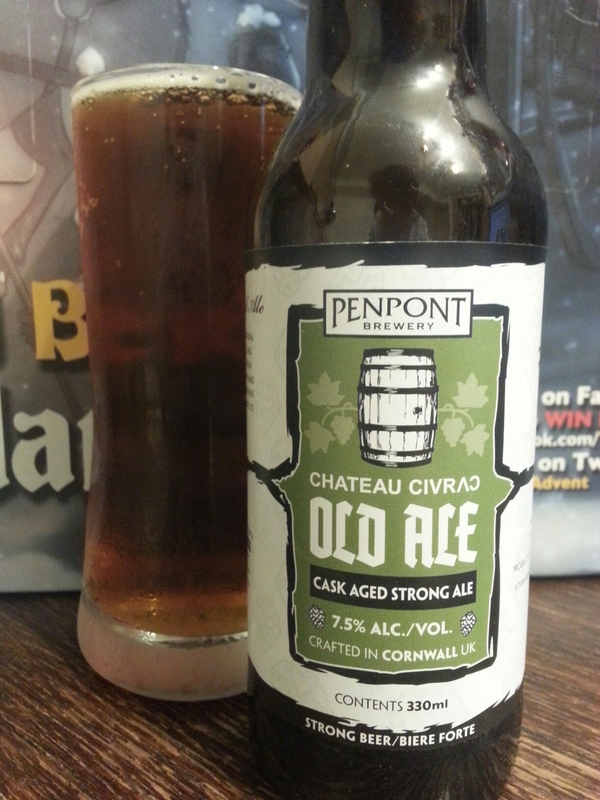 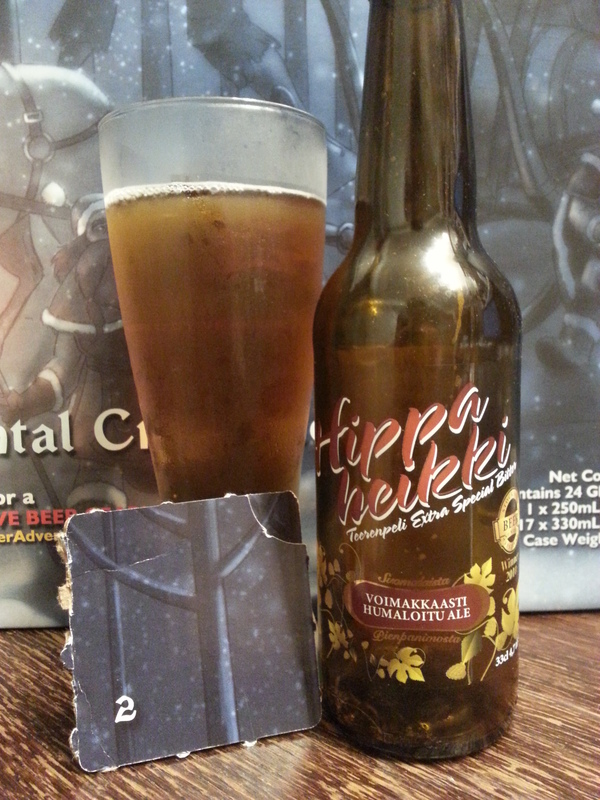 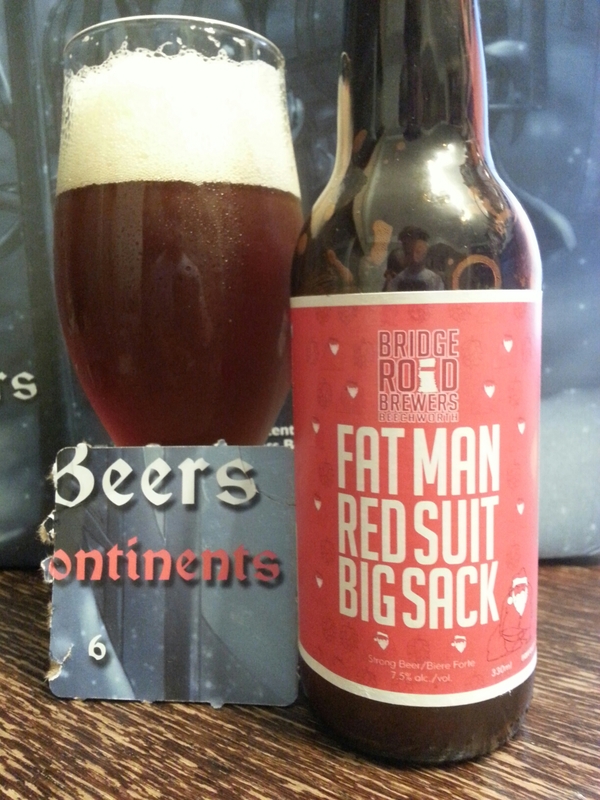 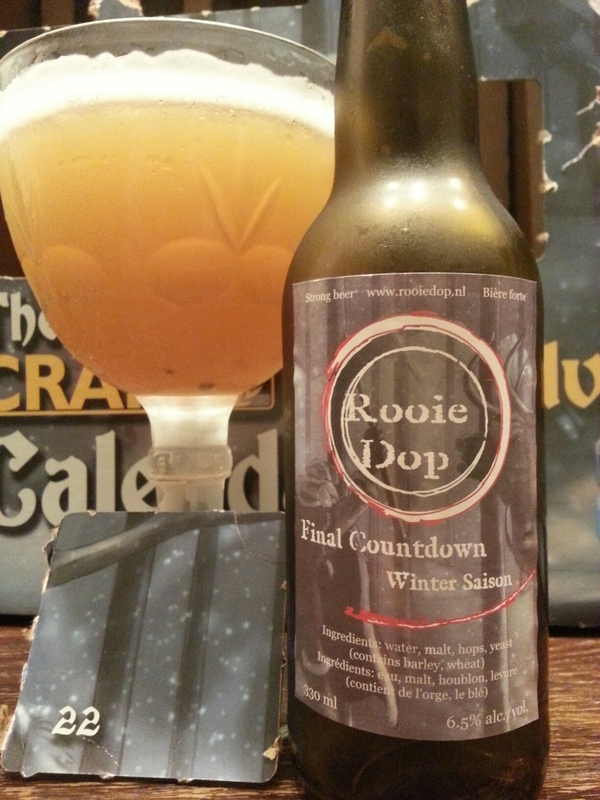 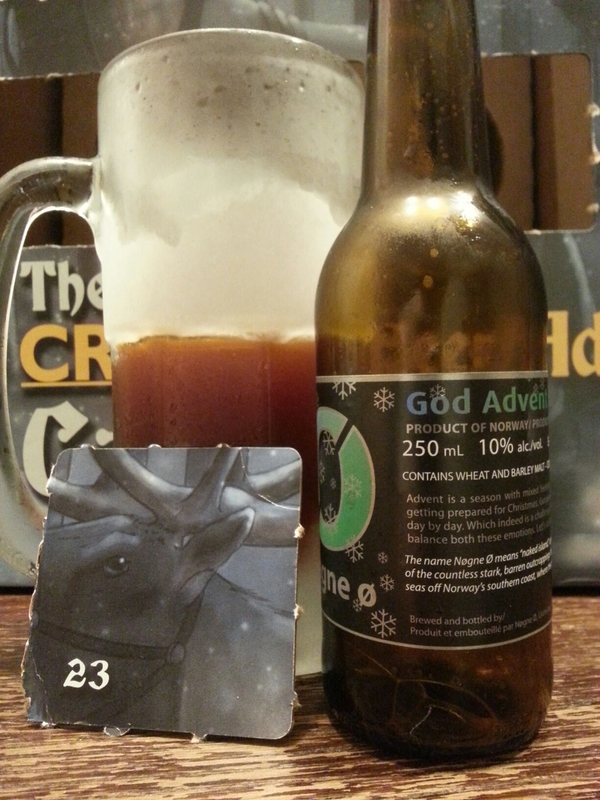 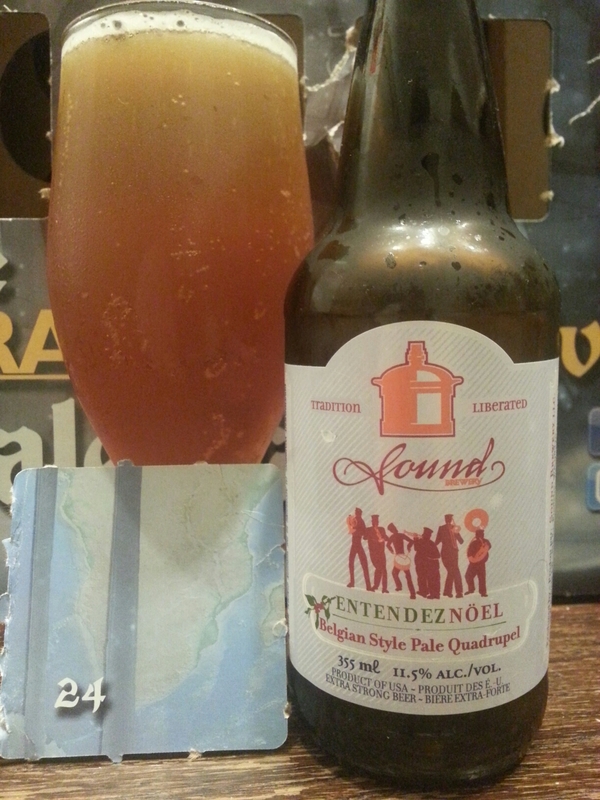 The Craft BeerAdvent 2014 Calendar Summary | Justintoxicated. 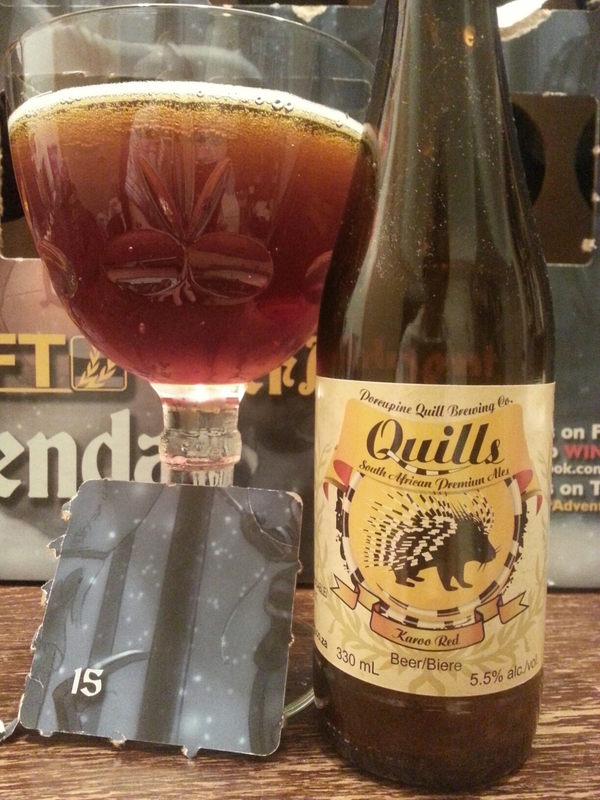 -It’s a shame British Columbians were not able purchase the 2015 calendar anywhere in the province since the 2014 had a very nice range of international beers and styles. 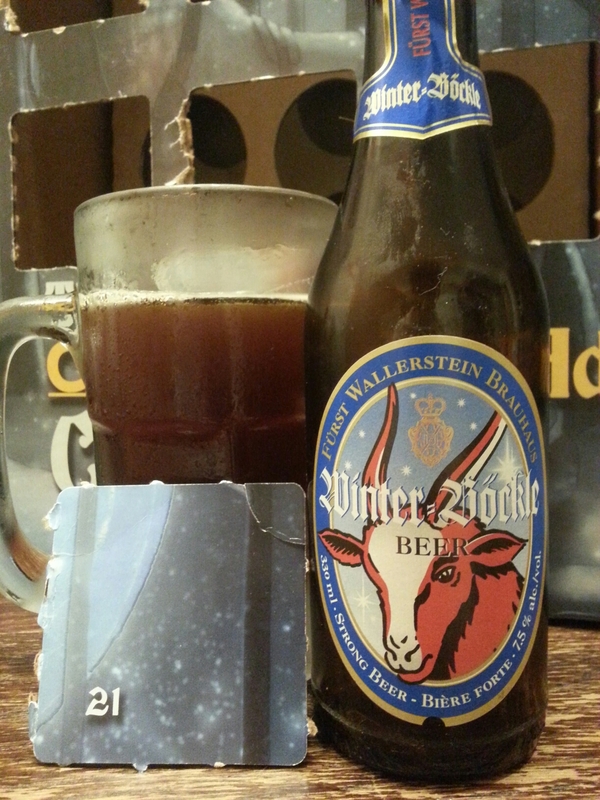 They will in all likelyhood get things sorted out this year though; It’s something I’m looking forward to as the Phillips and CC/P49 calendars tend to reuse about 50% of their brews from the previous year (I checked). 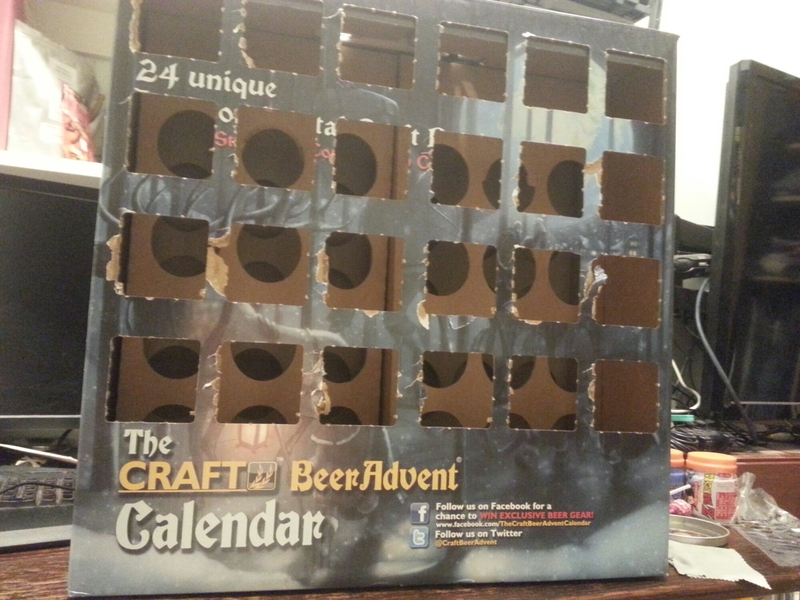 For the 2014 calendar, there was only 1 Notable, many good showings (B’s), and thankfully no stinkers.